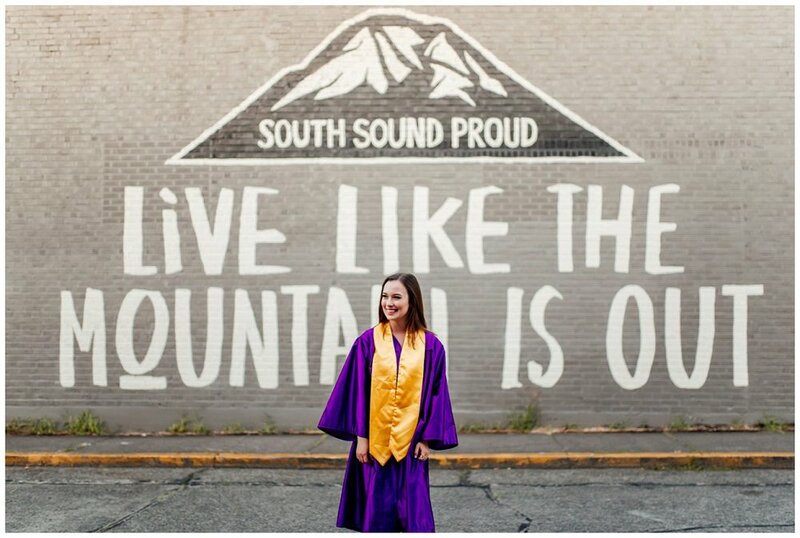 I've often thought of Downtown Sumner as my home away from home. The shops filled with quaint gifts, homemade items, and antiques make my heart happy. From a young age, I've appreciated pretty things and have long since believed I was born in the wrong era. 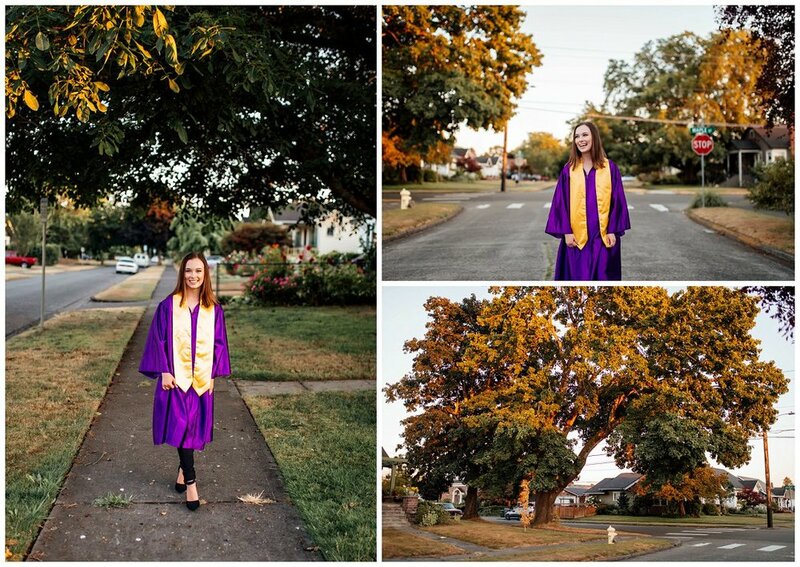 In high school I found myself with separated parents and moved downtown with my mom and sister. Finding solace in being alone, I walked around the shops after school by myself often. After school, I bought the most luscious warm ham and cheese croissant sandwiches from the Italian restaurant back when it had more of a deli vibe. They eventually knew me by name and I finally felt like I had a place to feel comfortable outside of the noise of school. I know my friends thought my lonely wanderings downtown were weird, but I've grown to know that sometimes the best thing you can do for yourself is retreat into yourself and deal with your own demons. When I was in high school we didn't have smart phones. I wandered these shops phone free and did earth shattering things like.. thinking and feeling things. Woah. It was in these shops I found myself and a place of comfort. 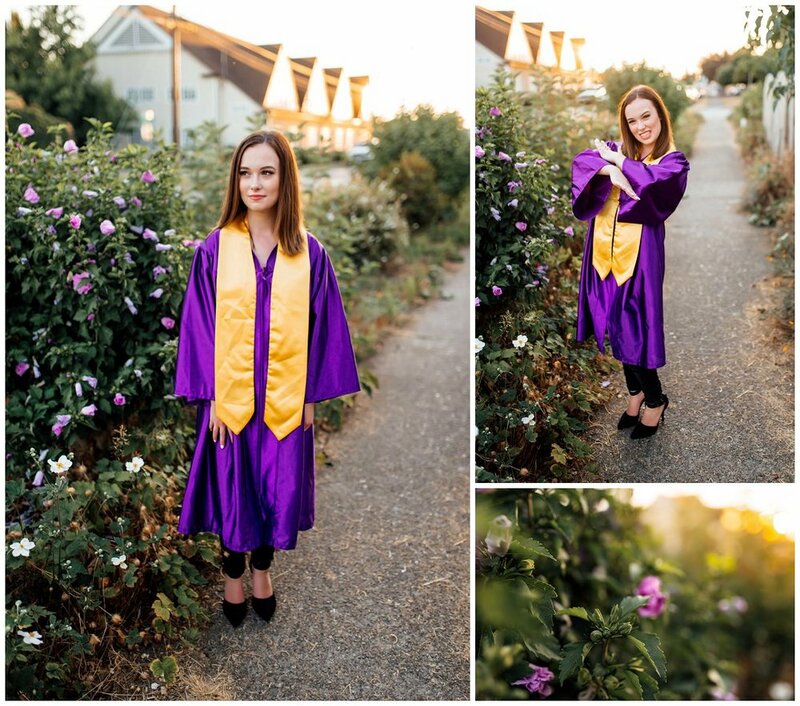 When Emilee asked to have her shoot in Sumner, naturally I had all of the warm and fuzzies. She told me that she just loved downtown and loved it's "feeling" and I can't help but think there's something a little bit magical in this idyllic little town. Sumner is chalked full of charm. 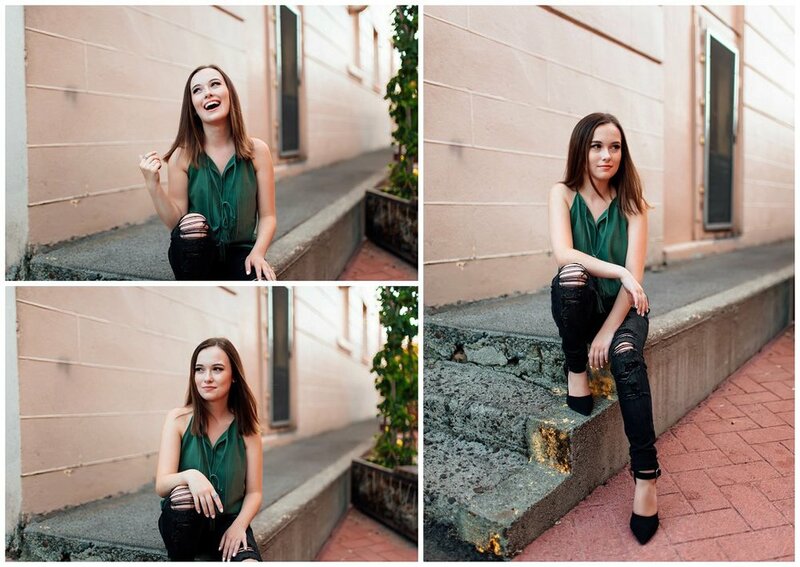 In the warm, late summer gold light we ambled around town and snapped away. Emilee twirled until nearly sick, danced to a little Beyonce' (more than once) and even found a #sumnerrock. It's sad to think that my time with these sweet girls is coming to an end, but I'm happy to have spent the time to see them blossom as they prepare for their next step in life. 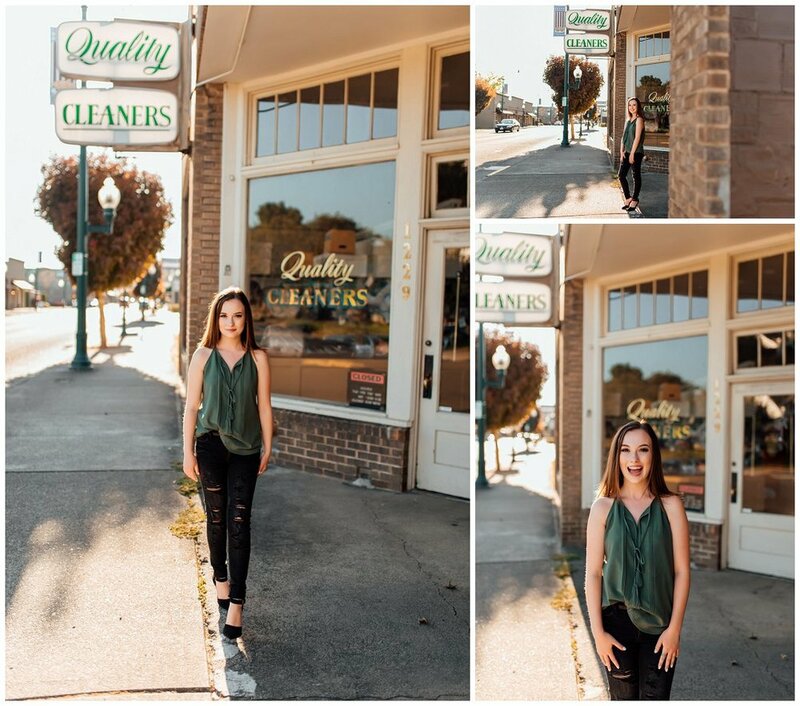 Scroll through to see Emilee's darling Downtown Sumner senior shoot!